Following the shocking massacre at Orlando’s Pulse nightclub in 2016, I called for a special session of the Florida Legislature to reform our gun laws. I’m not afraid to stand up to the gun lobby. In Congress, I’ll continue to fight for common sense gun safety reforms. We can respect Second Amendment rights while keeping guns out of dangerous hands. We owe it to the victims and survivors of the gun violence epidemic in our country. 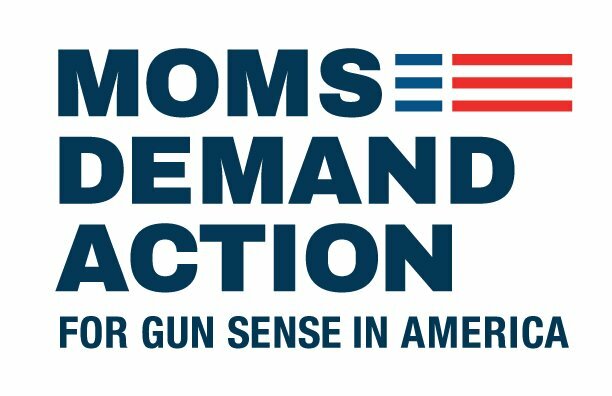 Darren is proud to receive the Gun Sense Candidate Distinction from the Moms Demand Action PAC, a group formed as part of Everytown for Gun Safety after the shooting at Sandy Hook Elementary School in Newton, CT in 2012.